Most parents today are so busy with medical appointments, family obligations, and work that it can be difficult, if not impossible, to spend hours looking for resources. MyChild™’s comprehensive website is designed as a one-stop destination for information about information, resources, inspiration and sources of support. The information is on one website for easy, time-sensitive access day or night. And, when you have questions, our call center representatives are available to assist. Finding the resources and support can seem overwhelming and cumbersome. MyChild™ hopes to connect you with the information you need, when you need it. 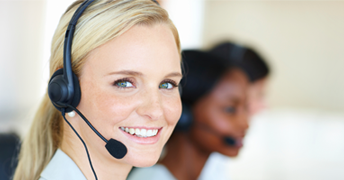 We enjoy hearing from our families, so please feel comfortable in calling our call center at .